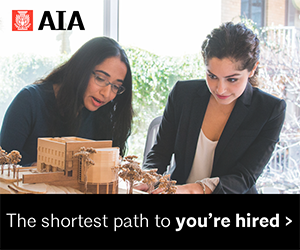 The Fellows and Honors Committee nominates individuals for chapter, regional, and national awards, and proposes and supports candidates for the AIA College of Fellows. 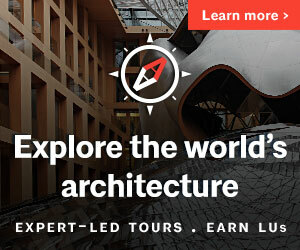 AIA Seattle Honors include the AIA Seattle Gold Medal, AIA Seattle Honorary Membership, AIA Seattle Young Architect Award, AIA Seattle Allied Organization Award, AIA Seattle Community Service Award, and the AIA Seattle Emerging Professionals Travel Scholarship. 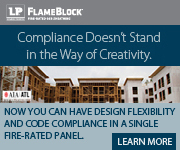 Regional awards include NW & Pacific Region Firm Award, NW & Pacific Region Medal of Honor. 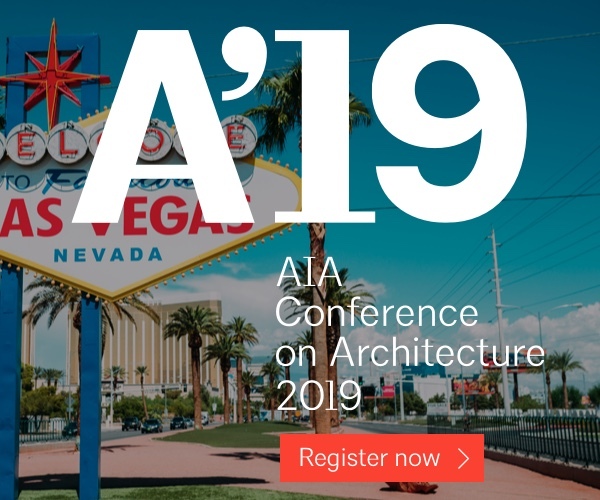 Institute Honors include AIA National Honorary Membership and awards such as the Gold Medal Award, 25 Year Award, Architecture Firm Award, Whitney M. Young Jr. Award, AIA/ACSA Topaz Medallion, and Young Architects Award. Consider nominating one or more of your peers for a local award, or the College of Fellows. 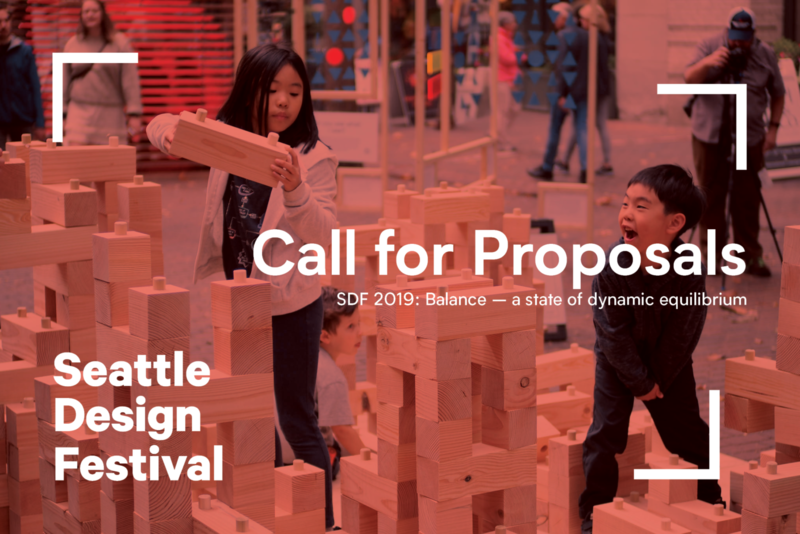 AIA Seattle enthusiastically welcomes nominations for these awards and honors through Monday, March 11, 2019. To nominate an individual for an award or Fellowship, please download the Nomination Form and return to Connor Descheemaker by March 11, 2019. 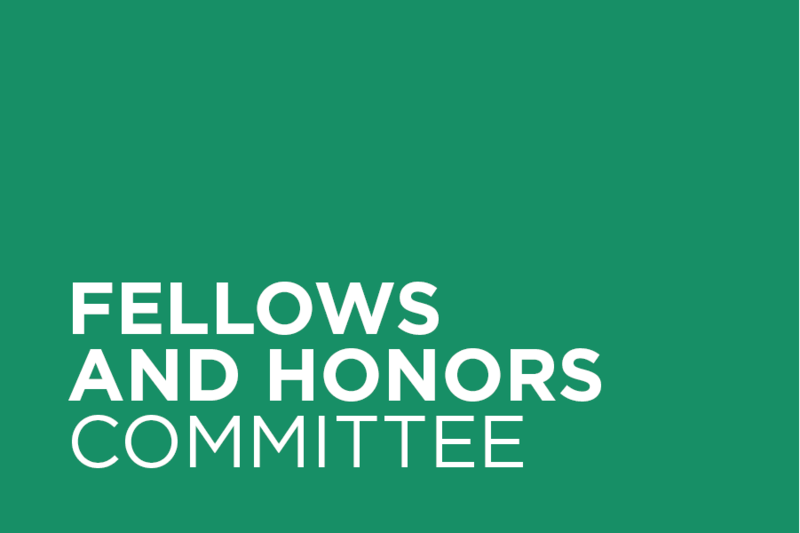 The Fellows and Honors Committee takes nominations for Fellow and Honors candidates in January of each year. 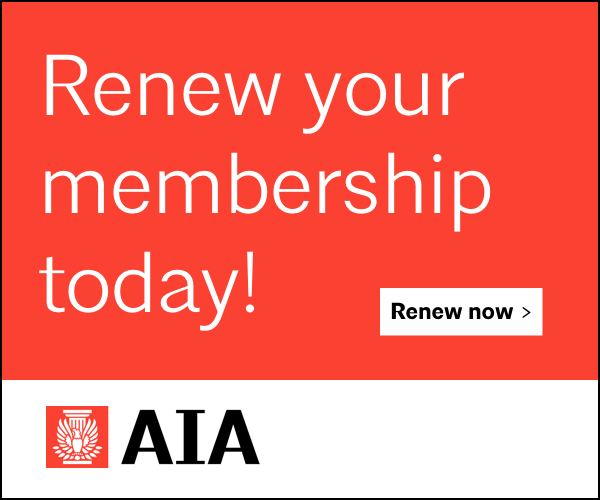 Subscribe to AIA Seattle’s enews to receive the call for nominations. 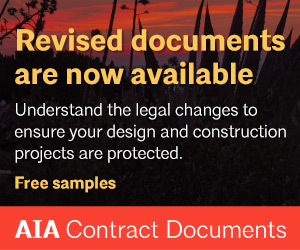 Committee members are appointed by the Board President, and the group is comprised of FAIA members of AIA Seattle. Please send an email to staff to be considered. The Fellows and Honors Committee serves AIA Seattle’s Member vision.